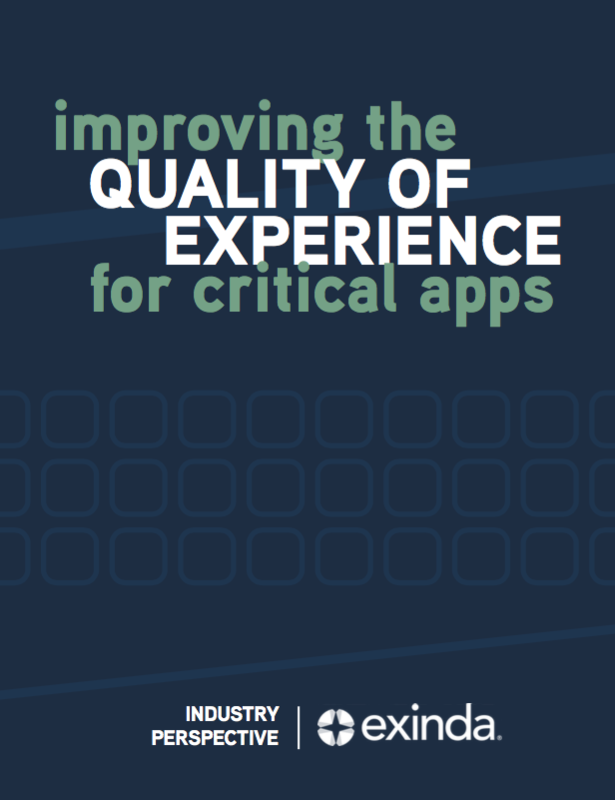 When it comes to applications, quality of experience (QX) is generally perceived as being synonymous with fast and high-performing. But that alone won’t guarantee the QX you need. Think about the things we rely on in our everyday lives, like cars, for example. It’s not only that your car can drive fast, which can be important, but that it performs reliably, consistently and gives you the control needed to safely get to where you need to go. It’s the quality of experience that your car delivers that’s important. This is similar to application quality of experience. Let’s continue with the car example. When the quality of your car is consistent, your level of acceleration is consistent with the speed at which your car travels. When you brake, the car slows down at the same rate every time, and you become more familiar with how the car operates. Likewise, when you use different features of an application, they should perform consistently each time. That way, you know how to best use them. Over time, your muscle memory takes over, and you won’t have to relearn processes every time you use the application. A fast and high-performing car means nothing if it isn’t reliable. Every motorist wants to have a high degree of confidence that their car will start when they need it to. Similarly, users want to have that same level of assurance when it comes to their applications. A good QX means the application will be available when users need it. On the road, drivers must be able to control and maneuver their cars to avoid accidents and adapt to traffic and weather conditions. Likewise, end users need to have a certain level of control when it comes to regulating the behavior of an application and how it performs. Most users don’t know exactly what’s happening behind the scenes to ensure applications run smoothly. But they know when there’s a breakdown in those operations and features aren’t functioning properly. They expect the same level of service at work and in their personal lives, and their growing expectations inevitably put greater demands on government IT departments. Nowadays, the success of IT departments is measured by their ability to support users’ digital operations and increased use of both on premise and cloud-based applications. “It was only five years ago that most organizations had a handful of apps, like Salesforce, SAP’s enterprise resource planning software or even email, that they considered mission-critical in the sense that activities would come to a halt if they failed,” Kevin Suitor, VP of Product Management, at Exinda said. For many organizations, that number has drastically increased as more communications and transactions move online. Consider all the voice and video applications the U.S. military uses to relay messages to service members and the tools first responders use to communicate with one another. There are also the applications you use daily to collaborate in real time with coworkers and the citizens you serve. But as the quantity of applications increases, agencies can’t afford to see the performance and quality of those apps suffer. Download GovLoop’s full Industry Perspective and get the inside scoop on how to achieve exceptional application quality of experience.